For the same low price as a taxi, we can have your parcel delivered ASAP or booked up to 7 days in advance. Our experienced drivers know the Western Suburbs inside and out, are specially trained in parcel delivery and are fully insured for your peace of mind. 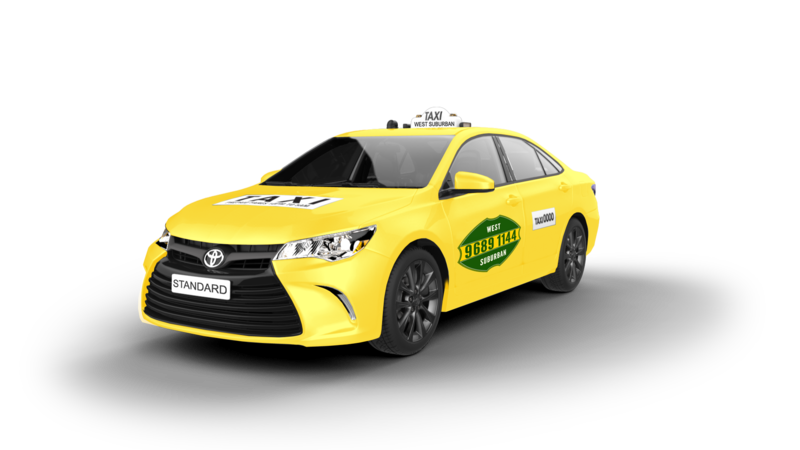 Call us now on 03 9689 1144 and we’ll have one of our professional drivers pickup, and deliver your parcel in no time.